I am feeling happy with this car, this care has all features which satisfy the need of a seater. 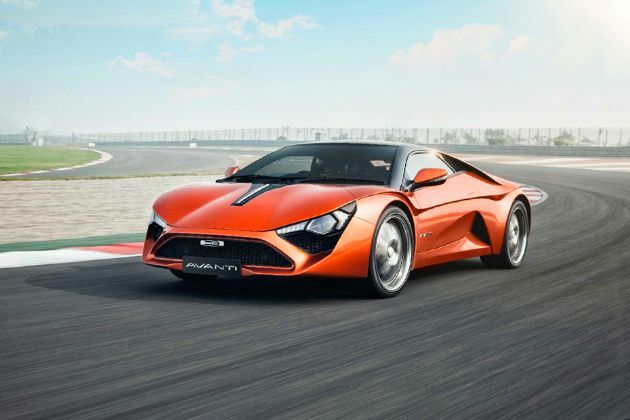 DC Avanti 310 is a limited edition as only 31 units will be rolled out. The 310 in the name stands for 310 BHP which is a massive 60 BHP more than the regular version.